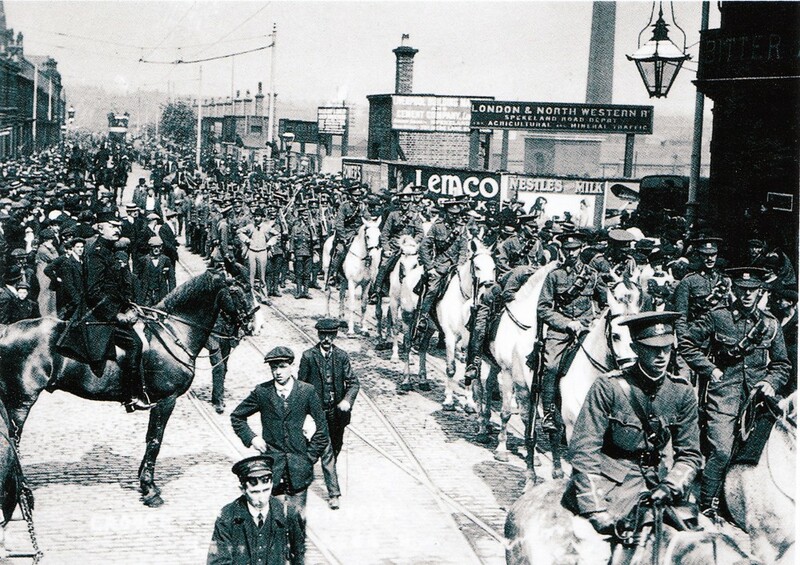 Located at the heart of Liverpool – between Kensington, Wavertree, Toxteth, and the city – Edge Hill and its iconic station played an equally central part in world history. 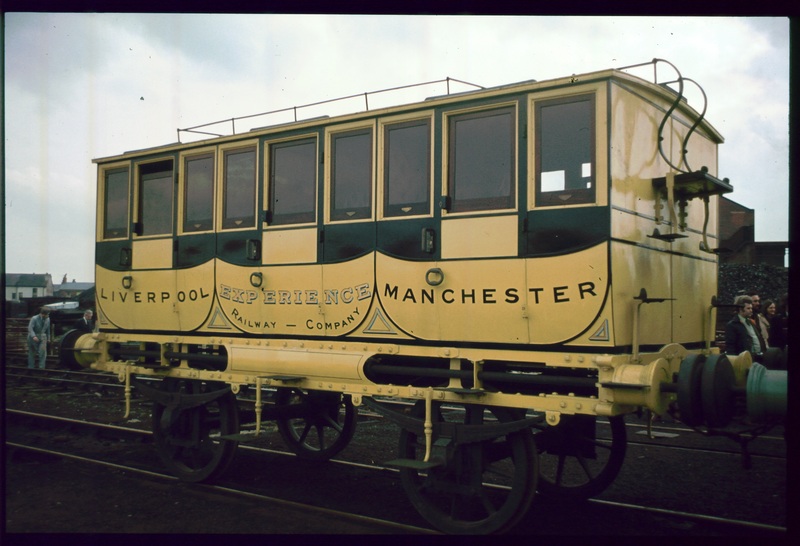 When the Rocket went on its first journey on the Liverpool to Manchester Railway in 1830, not only did it pass through Edge Hill, the station itself shared a key part in the business venture that was to see the first railway built specifically for passengers rather than cargo. The drastic reduction of travelling time between the two major cities, enabled for the return within the same day between two cities. It was a day when the world became a smaller place, the first global news story broke, and the rise of an industry began that would change the world. When Metal decided to renovate the station buildings at Edge Hill Station, we were keen to ensure that the pioneering spirit and history of the buildings remained an active part in the legacy we were aspiring to create, a history that resonates in the architecture and atmosphere of the place, but also in its surrounding neighbourhood. The story of Edge Hill Station, the building, is one of many stories that grow out of the wider area and its changing fortunes across the years. To commemorate and preserve these, the Edge Hill Archive has captured some of these stories and valuable memories. Thereby, the history of Edge Hill Station is revived at the same time as it becomes openly accessible. With the help of a Heritage Lottery Grant, and the many people who have submitted stories, memories and objects, we have been able to create this archive and we hope that you find something interesting within it. In 2010 Metal launched the archive website with an exhibition at Edge Hill Station and a publication, designed by UHC, which explored the history of Edge Hill, quotations from the archive, and new work which was created by artist James Quin during a residency at Edge Hill Station. The archive still remains active today and Metal would like to hear from anyone who has memories of the station or the local area. Please call (0151) 7072277 or email edgehill@metalculture.com for more information.